It’s May! So close! 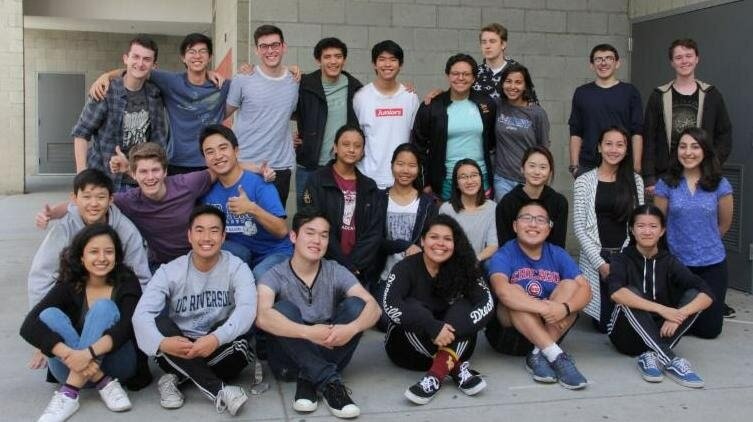 I always love the end of the year, and dislike the idea of losing a group of wonderful Seniors, many who I have hung out with for the last 6 years. I love hearing where they’re going, hearing what they’re going to study and seeing the whole world in front of them ready for the taking. It’s a great time! I wish them all great success and with the request to come back and share how life is going. Good luck on APs this week. Everyone needs to come see the amazing performers on the Concerto Concert this Friday. It’s going to be a great concert. Take care, have fun! And enjoy the Week! This week, the orchestra performs our last concert for this year! I hope everyone will come and hear this special concert with our wonderful soloists, Averi S. and Lisa T. You will certainly enjoy the beautiful music that these students create. I am so proud of them! Our dress rehearsal is Wednesday, May 3rd from 5pm to 8pm in the LCHS Auditorium. Dinner will be provided to the students, courtesy of our amazing parents! The concert is Friday, May 5th in the LCHS Auditorium. Please invite your family and friends! Refreshments will be served after the performance. If you would like to bring some goodies for this please sign up here. Stop by The Habit on May 3rd and support the Instrumental Music Program! Invite your friends and family! Be sure to take the flyer with you, either on your phone or printed. See you there! The La Canada High School Orchestra is presenting its annual Concerto Concert. The soloists for the evening are Averi S. and Lisa T. Averi, a junior, will perform the first movement of Saint-Saens’ Piano Concerto opus 22 in G minor. Lisa, a sophomore, will perform the first movement of the Saint-Saens’ Violin Concerto opus 61 in B minor. The full orchestra will begin the concert with the “Overture” to The Abduction from the Seraglio by W. A. Mozart. A special congratulations to Mr. Myers on the birth of daughter, Shirley Ardis Myers, born at 9:20am on Saturday, April 22nd! Best wishes and welcome to the Instrumental Music Family! Both the Rehearsal and Concert are in the LCHS Auditorium. 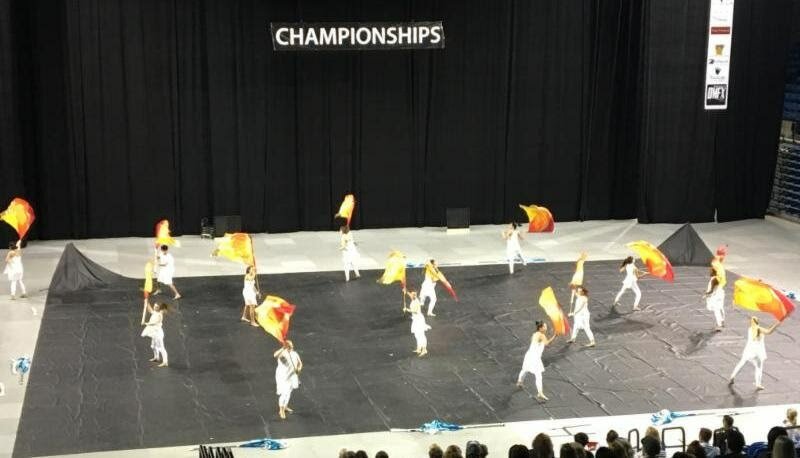 The Winter Guard had a spectacular weekend — performing Saturday at Westminster High School and placing 4th in their Round and advancing to Championship Finals on Sunday at UC Irvine. They finished 8th out of 33 groups in SAA! What an outstanding season! Congrats to the Guard on a great season and to everyone who was a part of the Musical. Both groups performed amazingly this weekend! The LCHS production of Guys and Dolls was nothing short of spectacular! Each performance was excellent from beginning to end! Members of our Band and Orchestra performed in the Musical Orchestra — a job well done! Thanks for a wonderful evening of theater! 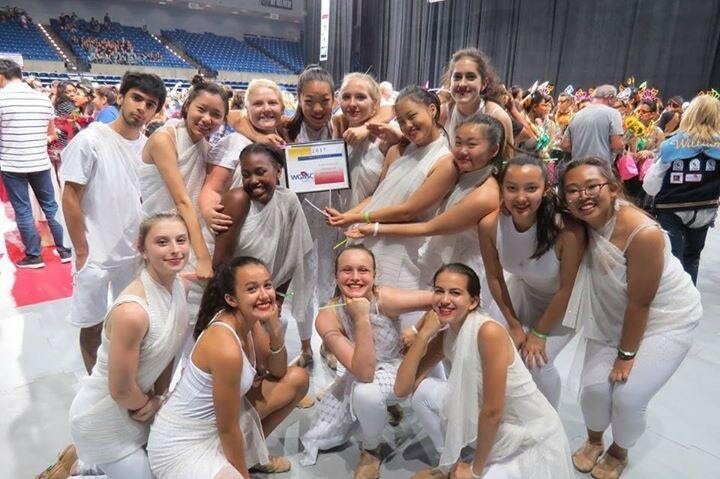 Congratulations to Color Guard for placing 1st at the WGASC competition at Arcadia High School this past Saturday! In case you missed the Friends & Family Show and haven’t seen their 2017 show, take a moment to view the video. It’s a great show — with music from Moana.